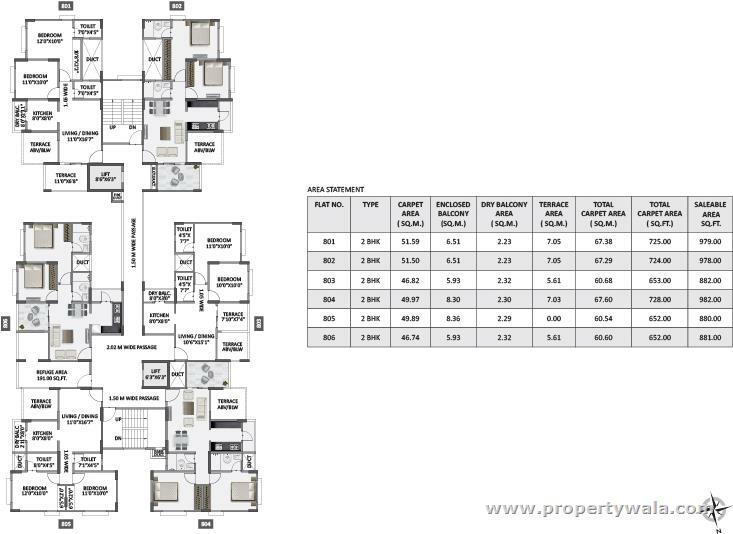 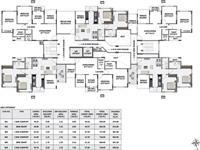 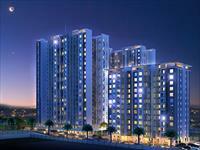 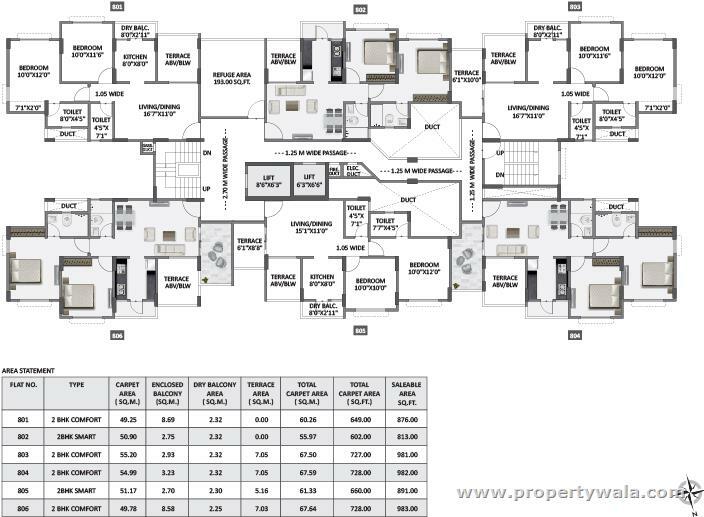 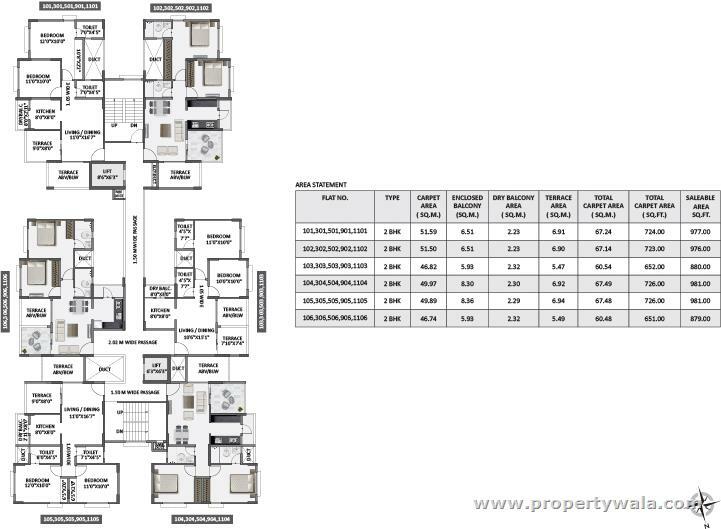 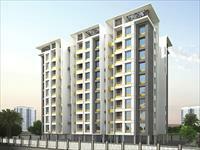 2 bedroom(s) apartment / flat is up for Sale for Rs.56 Lakhs. 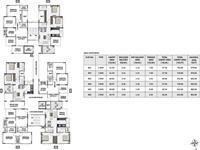 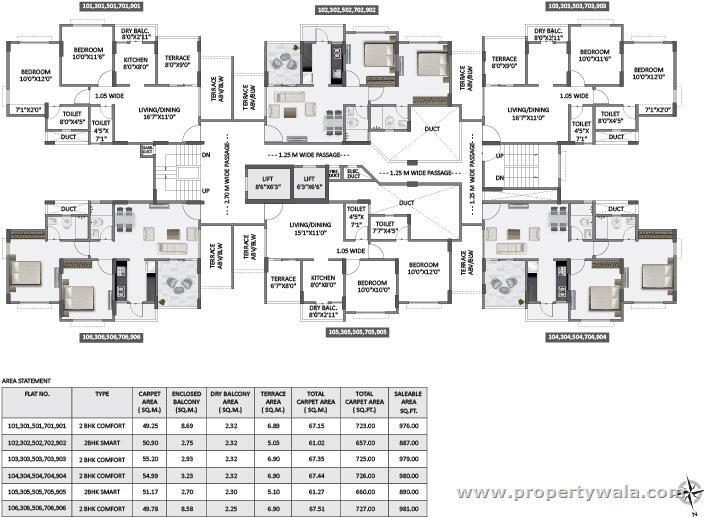 The Unfurnished flat has a area of 976 Sq feet and is located on the Tenth Floor. 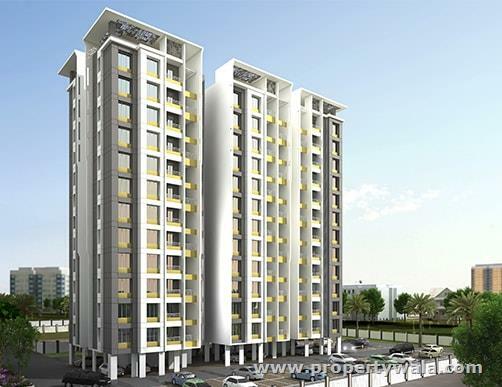 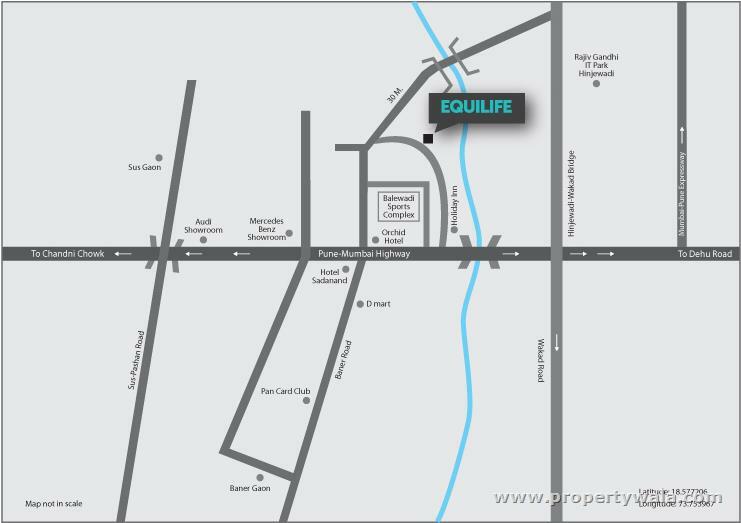 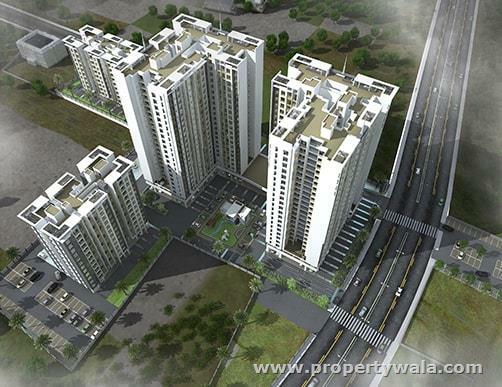 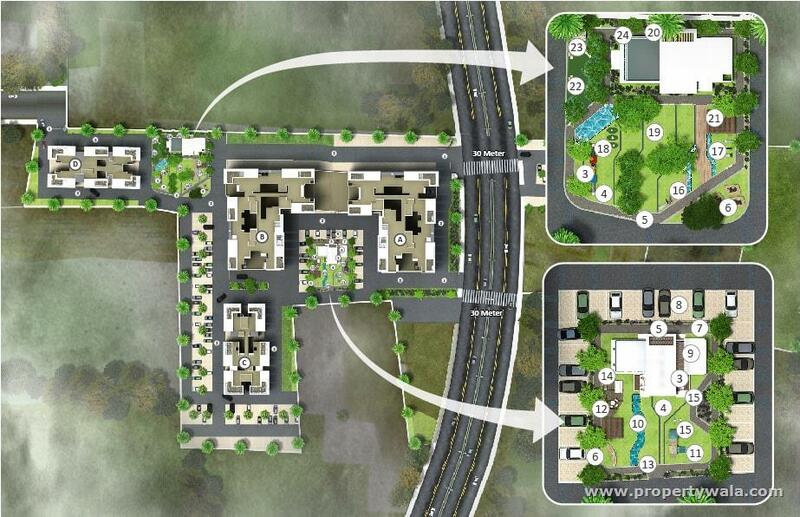 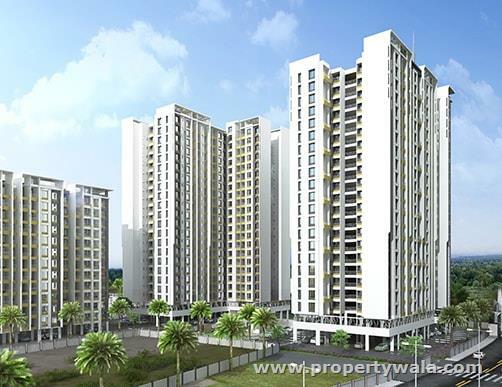 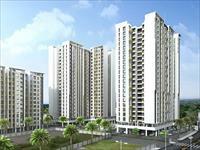 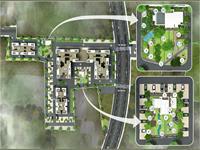 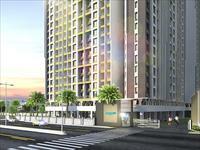 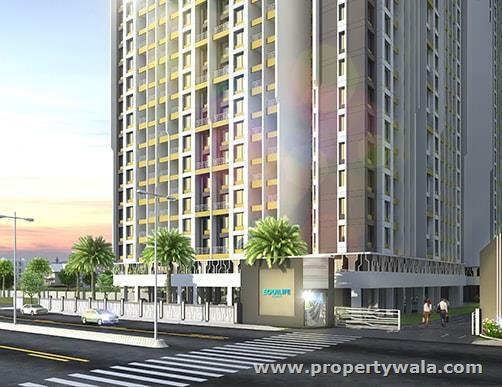 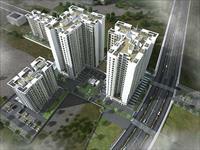 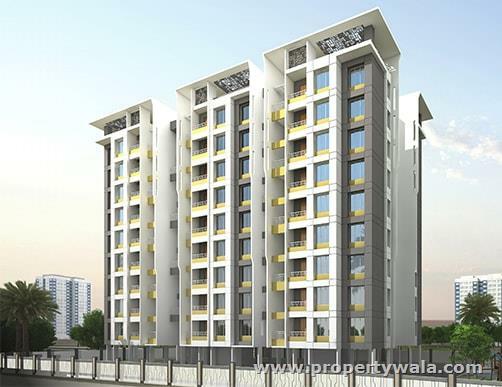 It is situated in Balewadi which is one of the known areas in Pune. 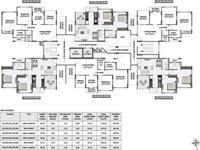 The flat is Under construction with 2 bathroom(s), 2 balconies, Study room.